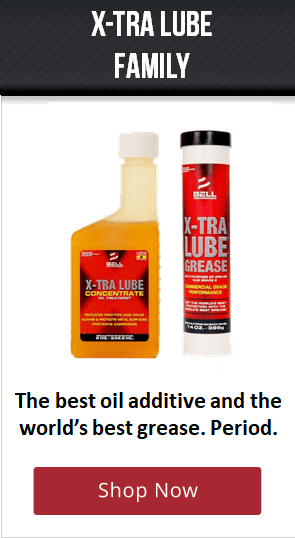 X-tra Lube oil-soluble lubricant and grease with crystalline overbased calcium sulfonate is advanced lubricating technology, has proven its worth over the years in the toughest lubricating scenarios that businesses, industry and consumers face. Their patented calcium sulfonate backbone gives you market-leading anti-wear and extreme pressure protection, as well as protection against buildup of harmful sludge and acid contaminants that harm lubricated surfaces. 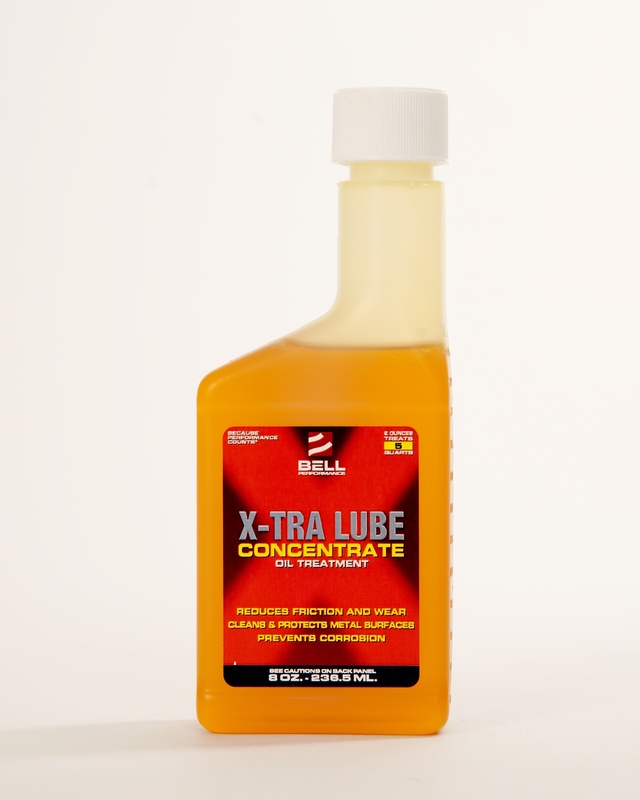 Choose X-tra Lube Concentrate for your lubricating oil for commercial-grade lubrication protection. Choose X-tra Lube Grease wherever you need the world’s best grease protection for your essential equipment. The new X-tra Lube oil additive for the 21st century. Even better than before! 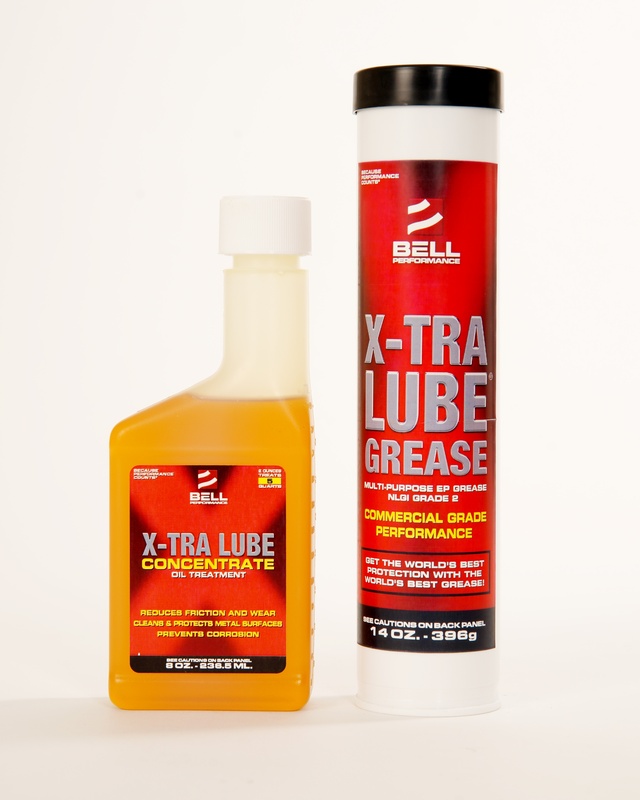 You're going to love the new and improved X-tra Lube Grease! 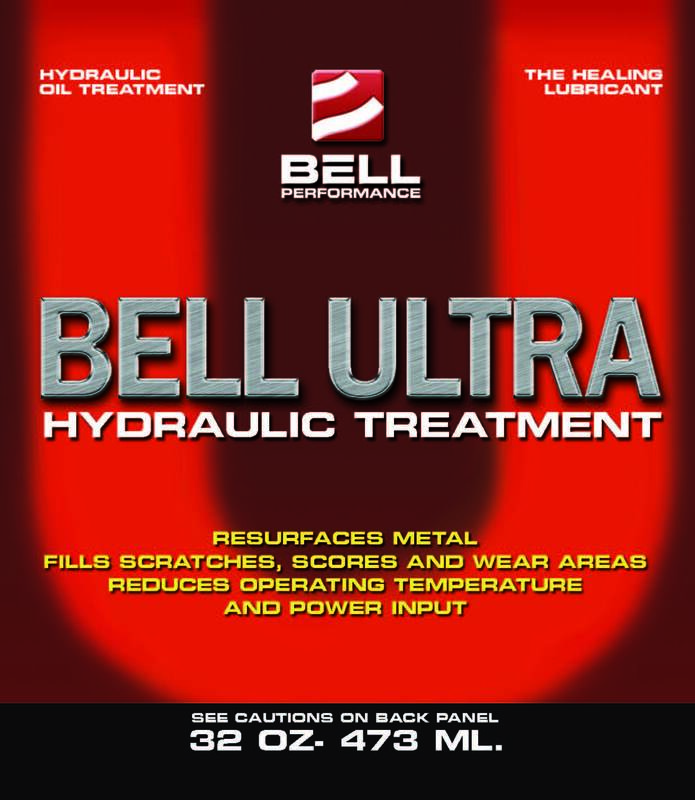 BELL ULTRA treatment for hydraulic oils - coming soon!